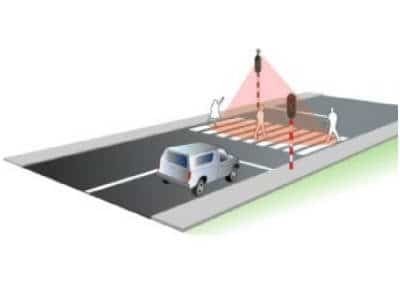 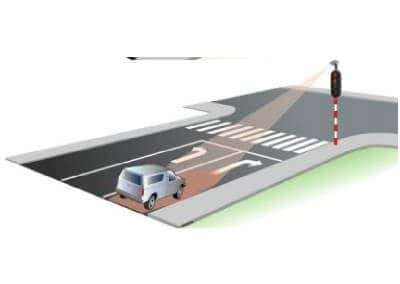 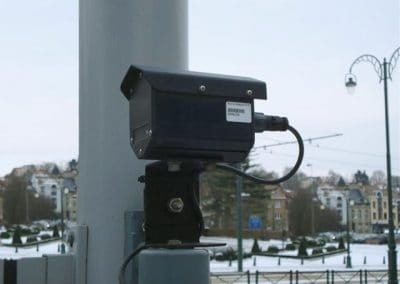 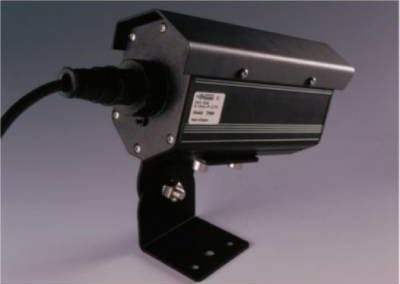 Detectors are essential actors in the traffic light control system. 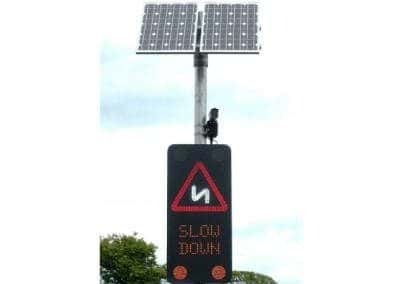 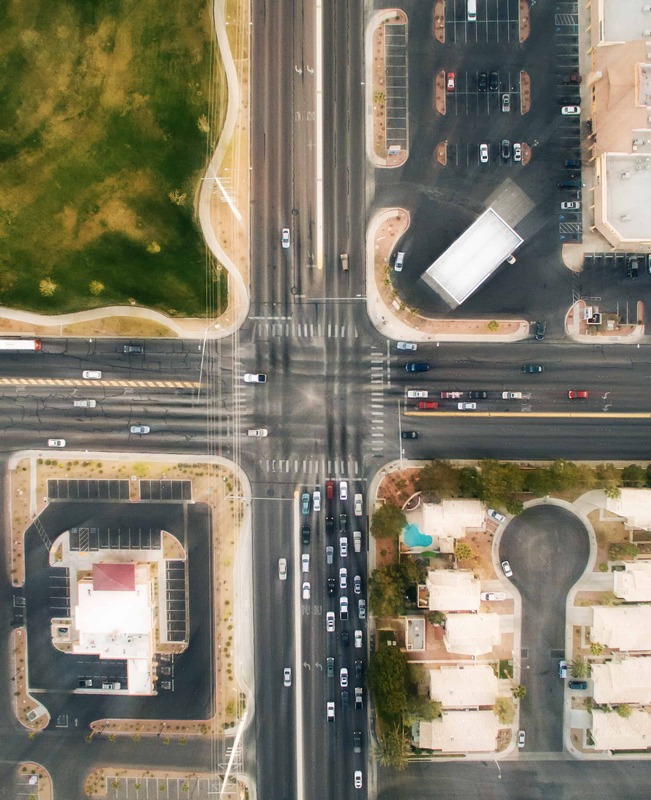 To cope with a constant increase in road traffic, these systems must be optimised to reduce congestion, energy consumption and CO2 emissions. 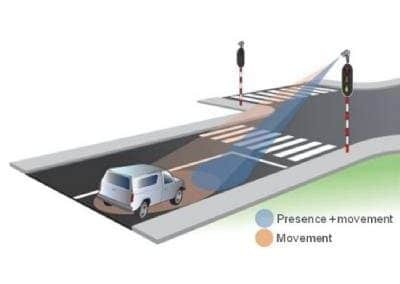 Doppler sensors are known to detect motion and measure speed. 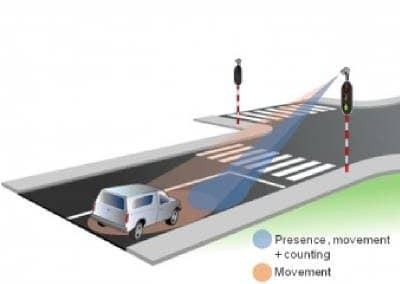 Icoms now enables them to detect vehicles stopped at the foot of the traffic lights or to count the vehicles crossing the stop line. 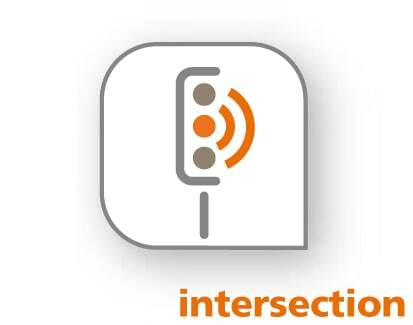 Detect for another crossroads application -> Contact us!